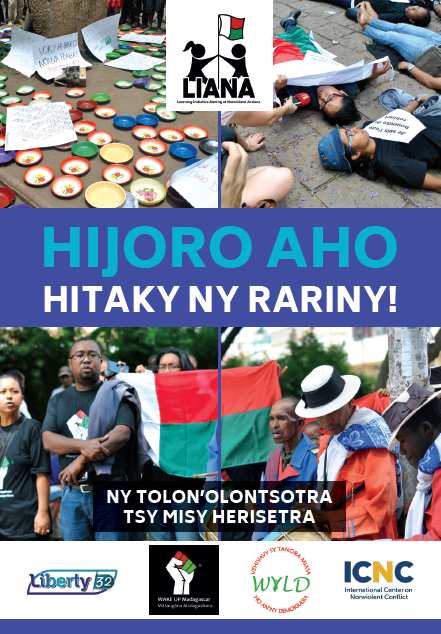 Hijoro Aho Hitaky Ny Rariny! 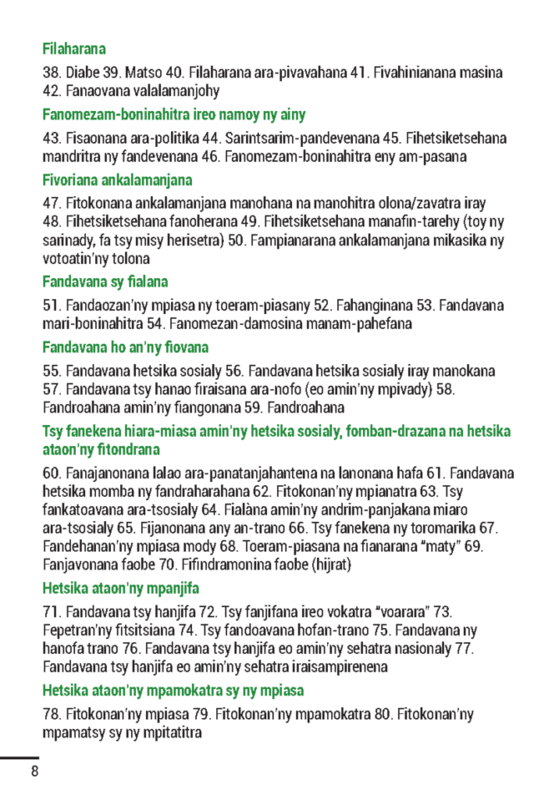 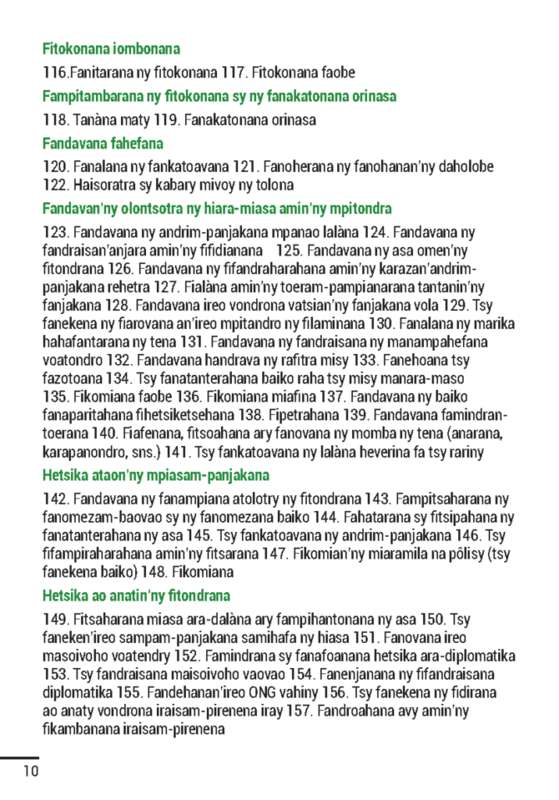 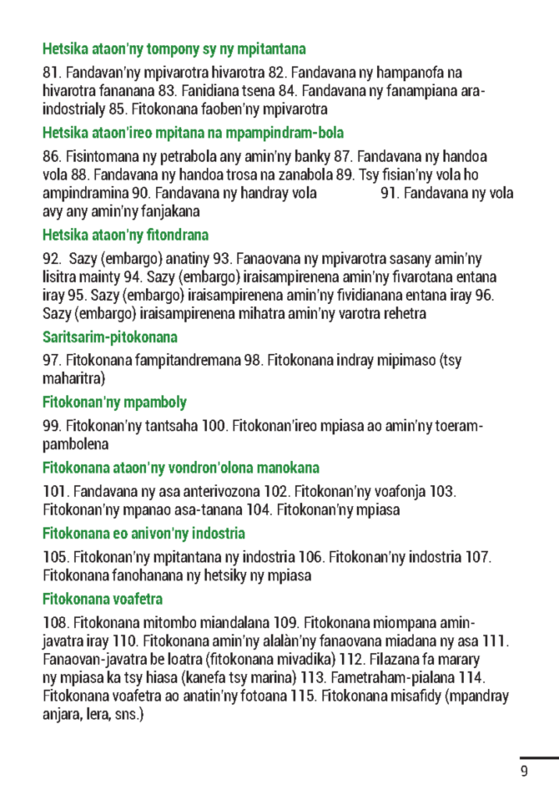 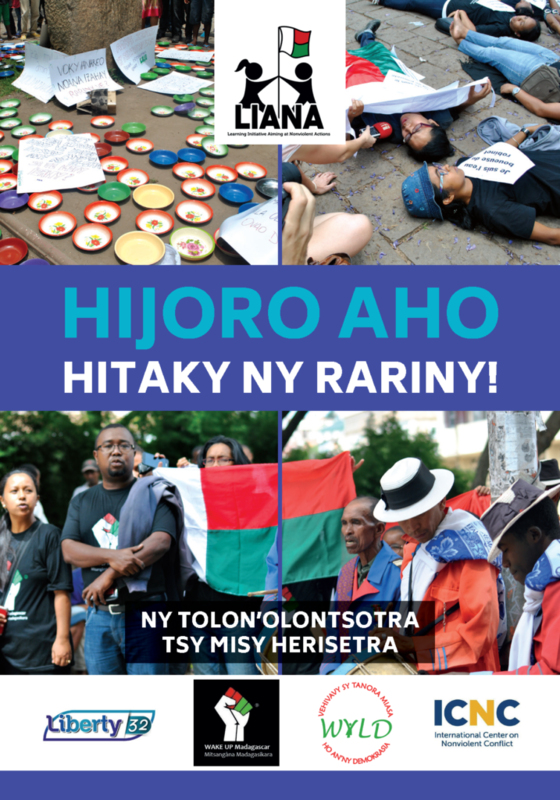 Booklet on civil resistance, presenting key themes in the Malagasy language. 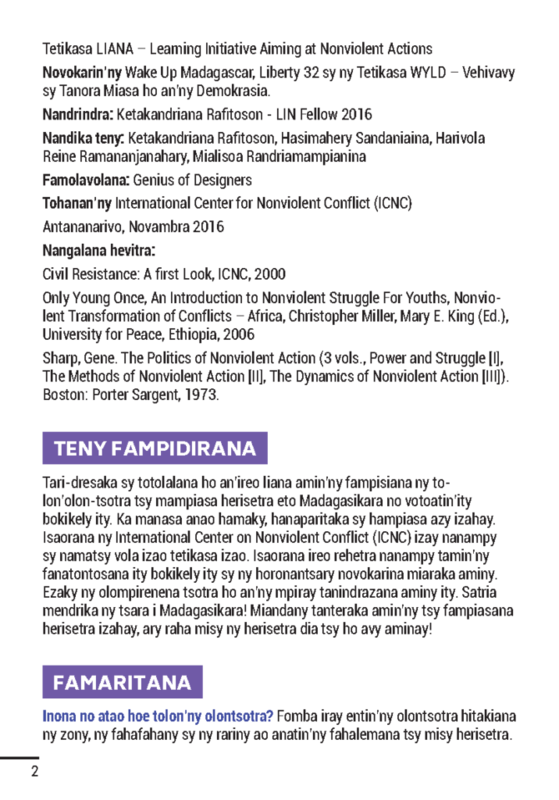 Among a variety of topics, the booklet includes a translated list of nonviolent actions catalogued by Gene Sharp. 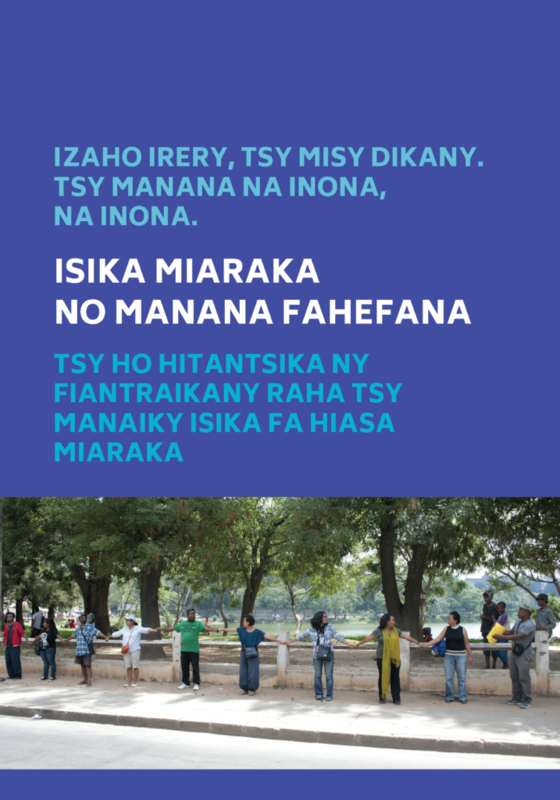 Developed by ICNC LIN Fellow Ketakandrian Rafitoson, Wake Up Madagascar, Liberty 32, WYLD – Women and Youth in Action for Democracy, and LIANA – Learning Initiative Aiming at Nonviolent Actions.